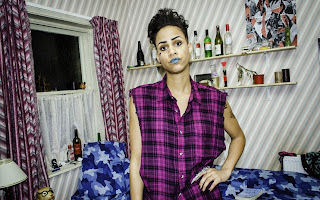 It is mid-August in a former electronics warehouse in east Manchester, and the filming of the second series of Fresh Meat – Channel 4’s comedy drama about six students mismatched in a shared house – is nearing the end of its three-month shoot. 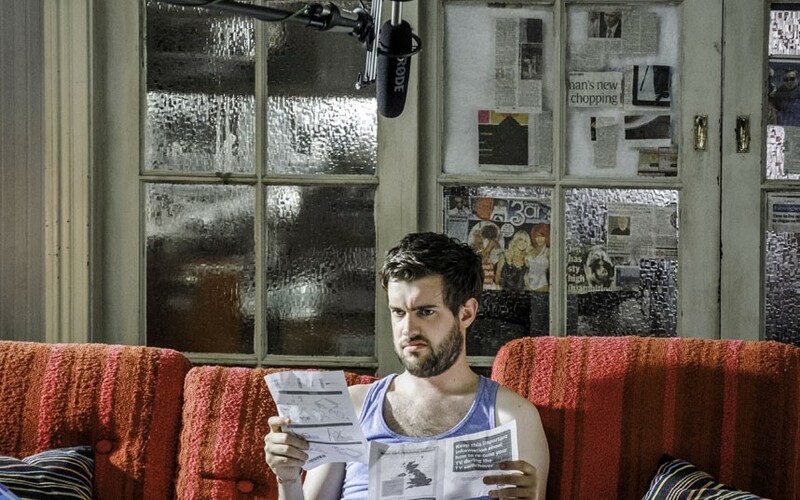 The comedian Jack Whitehall, who plays the incorrigibly posh JP, wanders around the set in a vest and boxer shorts. The sneaker-clad feet of Joe Thomas, who plays Kingsley (an everyman similar to his character, Simon, in The Inbetweeners), stick out of one of the bedrooms (he’s trying to sleep off a hangover). 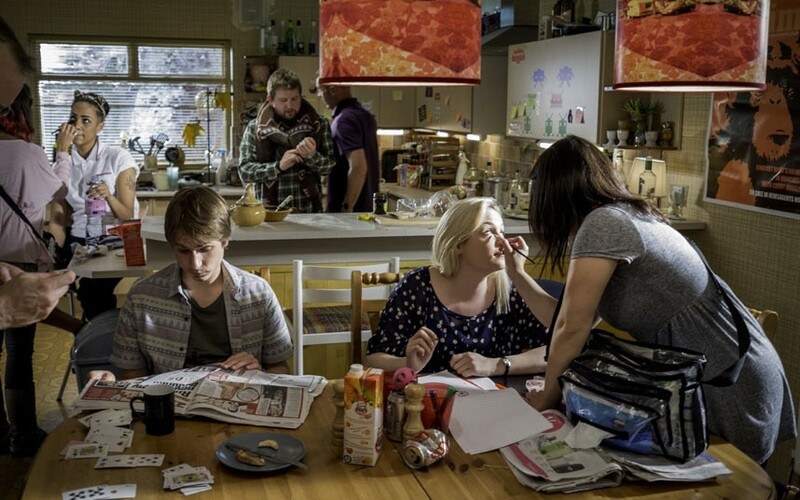 Kimberley Nixon, the Welsh dentistry student Josie, ferrets around in a spotted dressing gown; Charlotte Ritchie, who plays the English-lit student Oregon, is in a long printed charity-shop dress; while Greg McHugh, who plays the bearded and bespectacled outsider Howard, struggles under the lights in a thick woolly jumper. 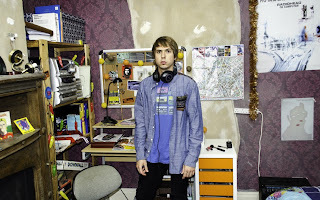 Although critical reception was muted at first, the profile of the series grew, and it went on to be nominated for a Bafta for Best Sitcom, and to win Best New Comedy at the British Comedy Awards and Best TV Show at the NME Awards. Crucially, it won a sizeable audience: the average viewing figure for the first series was 2.7 million. 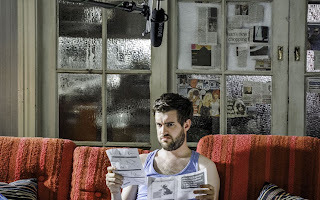 The masterstroke of Fresh Meat is its balance between comedy and drama. The plot feels as plausible as the situations it throws up are hilarious. Aside from Roche, the team of writers includes Tom Basden (The Armstrong and Miller Show), and the playwright Penelope Skinner (The Village Bike). 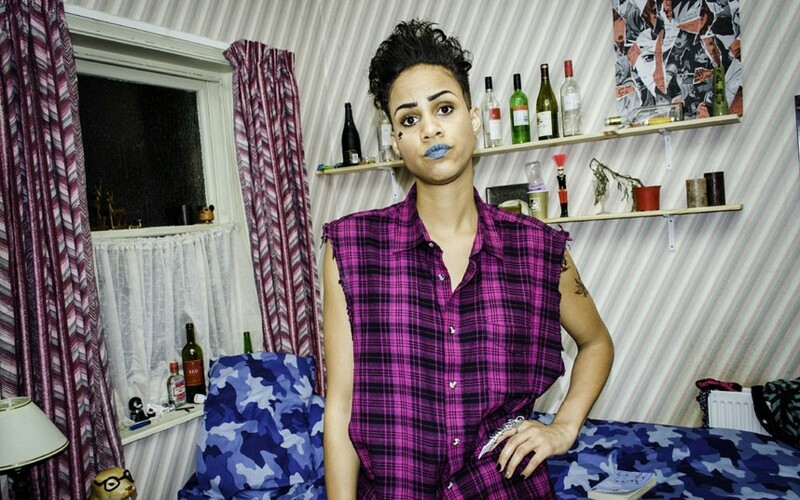 At the beginning of the first series there were regular comparisons to The Young Ones, whose four protagonists Neil, Vyvyan, Rick and Mike were notable for their unlikeableness. Fresh Meat works in a similar way – you notice the characters’ negative characteristics first, but it’s the slow realisation of their human qualities that creates the drama. The new series begins midway through the first academic year, yet each character has already been on quite a journey. In the first series Kingsley and Josie engaged in a messy bout of will-they-won’t-they that ended in Josie breaking it off with her Cardiff-based fiancé. JP has had to contend with the death of his father and – even worse – being snubbed by his peers from his former school. Howard has successfully made human contact with his fellow housemates, and, possibly just as life changing, Vod has read a book. 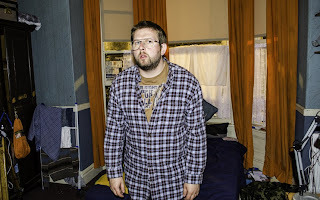 Whitehall’s character, JP, is more complex than he first appears. Educated at the Buckinghamshire private school Stowe (as was Whitehall), he is the embodiment of plummy privilege and instantly dislikeable. Yet by the end of the series he has become a fulcrum of the group. You learn that he, like the rest of the characters, is merely a product of his background; that university is partly about forging a new life and learning to rub along with people at opposite ends of the spectrum. The advertising teaser that preceded the first series showed the cast members naked in a tray inside a kebab-shop fridge. It perfectly articulated the predicament of the student that the show explores. Whereas once a person’s university years might have been described as a new dawn, these days the jump from school to university is more akin to a lemming-like leap into a life of debt. The cost of university per student was recently estimated at £60,000. 'I think that’s why students are humorous,’ 28-year-old Thomas, who studied at Cambridge, says. 'They realise the slight absurdity of their situation. In my case, I wasn’t exactly sure why I was there. To ensure the setting’s accuracy, the production team found a suitably studenty property in Manchester and recreated its exterior and interior in the studio. The resulting set is an uncannily accurate imagining of an archetypal student dwelling, right down to the dry, musty smell that hangs thick in the air. On the landing, forgotten-about clothes hang over the bannister, a forlorn cuddly toy sits among beer cans and whisky bottles. Each character’s bedroom is meticulously designed. In Oregon’s room, a volume of English mystery plays sits alongside a copy of OK!. 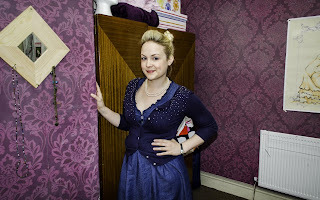 In Josie’s (she fulfils the girl-next-door role in the show), Russell Brand’s My Booky Wook is on a shelf. A Florence & the Machine poster adorns her wall, whereas Kingsley inevitably has a Radiohead poster on his; JP’s room is decorated with lads’ mag posters and bottles of champagne; Vod’s is filled with vodka bottles, ashtrays and industrial boots. As I speak to each of the actors about the three months of long days in Manchester, what comes across most of all is the genuine sense of camaraderie that the cast and crew enjoy on set. The day before we meet, all six actors travelled down to London to see the Olympic closing concert at Hyde Park, which featured Coxon’s band, Blur, along with New Order and the Specials. 'One guy shouted at us, “Oh, my God, I can’t believe you all hang out together, that’s so cool!”’ McHugh says.